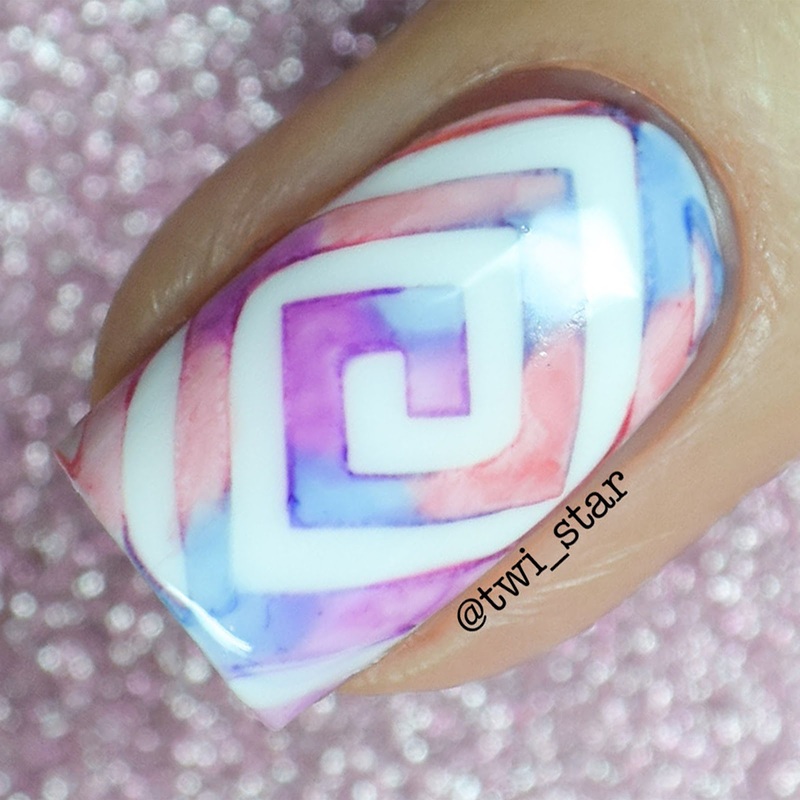 twi-star | Nail Art Blog: Sharpie Spring Watercolor Nails YouTube Tutorial! 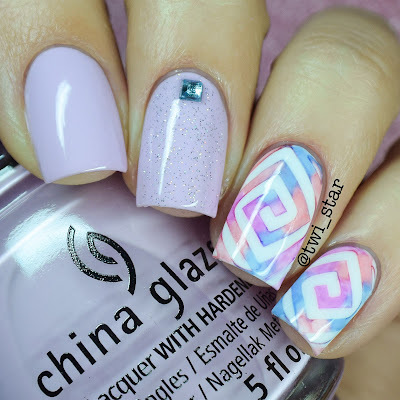 I LOVE that pale purple! This is stunning, as always. I haven't tried the sharpie marbles yet, but I totally need to now! I died when I saw this on ig! This mani is perfection!! I saw these on instagram and had to come follow you on your blog! I saw this on YouTube the other night. I love it so much!